Visit the registration links below for details. 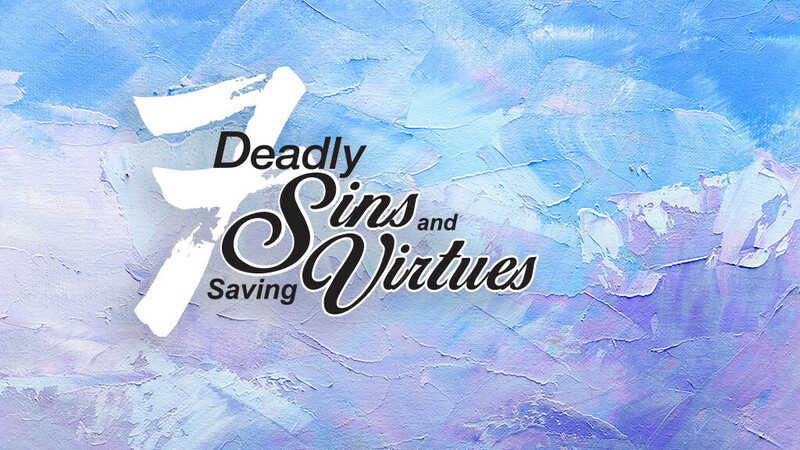 When we talk about deadly sins and saving virtues, we are emphatically not stating we must work our way into God's good favor by acquiring certain virtues, attributes, or characteristics. At the same time, though, “grace alone through faith alone in Christ alone” naturally leads to lives lived in gratitude and obedience to God's will. As Pastor Alf preaches on these themes this Lenten season, small groups and classes will gather to further discuss how, in our journeys of faith, we will acknowledge, confess, and strive against the sins that pervade our hearts, and we will seek to develop virtues that counter these sins and give glory to God. The same curriculum will be offered at two different hours on Wednesdays, taught by Pastor Clay Brown. This dynamic duo will also lead a weekday group. Please RSVP to Anna Vickers if you plan to attend.